I recently received this product for free in return to give my honest review. 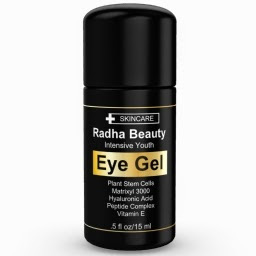 Radha Beauty intensive youth eye gel covers a broad spectrum of eye related issues one may have. The gel really focuses on those dark circles, puffy areas, eye bags, wrinkles and fine lines. I myself have issues with dark circles and the on set of fine lines, so I was very excited to review this product for you guys! Plant stem cells: Protects against the sun and other aggressors. Hyaluronic Acid: Hydrates the skin and helps give it a more plump appearance. Matrixl 3000: Helps firm the skin. Aside from being one of the top seller's of eye treatments on Amazon, this gel is Non-comedogenic, does not contain parabens, sulfates or alcohol. I have to say that it left under my eyes feeling very hydrated. After a week of use I did notice a difference in the dark circles under my eyes. They do in fact seem lighter in color. 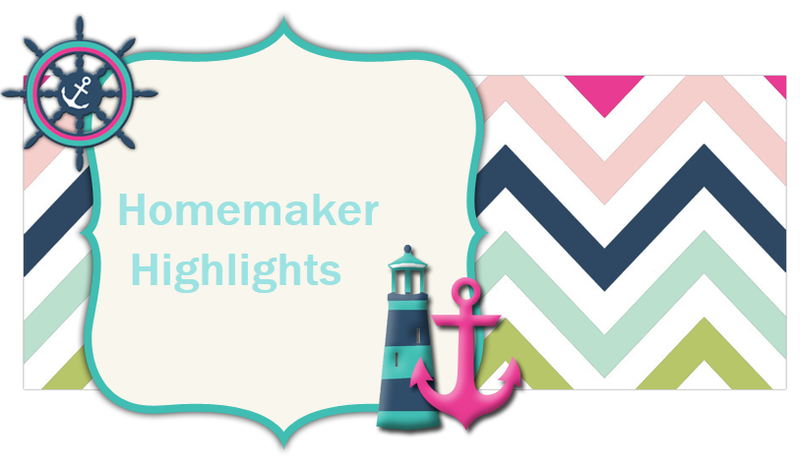 The fine lines that have developed near the corners of my eyes seemed to be more hydrated. This gave those lines a more filled in and plump look. I am happy with the results so far and looking forward to seeing the results after a month's use.